What's The Most Boring Car On Sale Today? There are some cars that are so dull that they actually make me mad. Take, for instance, the still-on-sale 2008-2013 Nissan Rogue. It could not be more conventional, more middle-of-the-road, or more dull. I defy you to find anything roguish about a Rogue. There is nothing about it that stands out in the least. It has no discernible features. It has, as far as I can tell, no styling whatsoever. 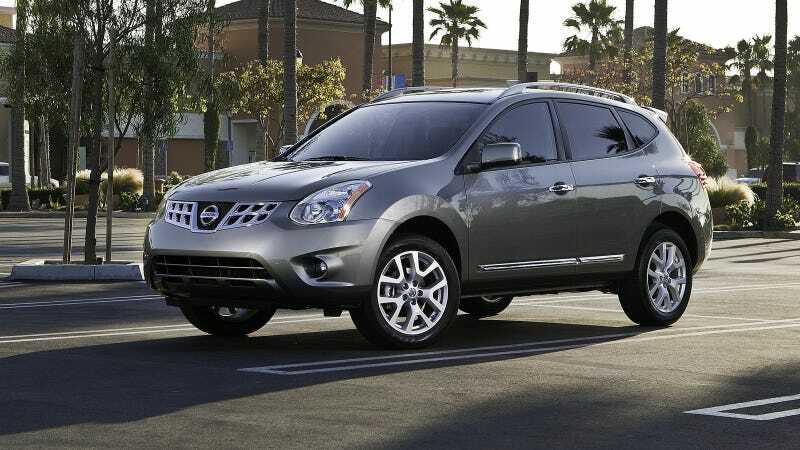 A Nissan Rogue has an engine, I suppose, in the same way that a Cuisinart has a motor or that a goldfish has fins. There's nothing to the car. It is the complete absence of car design. Or is it? Perhaps you can think of a car on sale today that's even more boring?